SACRAMENTO, Calif. (August 19, 2015) – Today, Sac Soccer & Entertainment Holdings LLC (SSEH) announced the hiring of HNTB as Lead Architect to design the proposed MLS stadium in downtown Sacramento. The decision represents the culmination of a highly competitive selection process that included several leading national and international sports architecture firms. The announcement also represents another major milestone in ‘Operation Turnkey,’ an initiative launched by Sacramento Mayor Kevin Johnson, SSEH Managing Partner Kevin Nagle, and Sacramento Republic FC President Warren Smith in spring 2015 to strengthen Sacramento’s bid for a Major League Soccer (MLS) expansion team. Plans for a new, privately financed stadium are on track, pending an MLS expansion award to Sacramento, with the facility ready to open as soon as the 2018 MLS season. 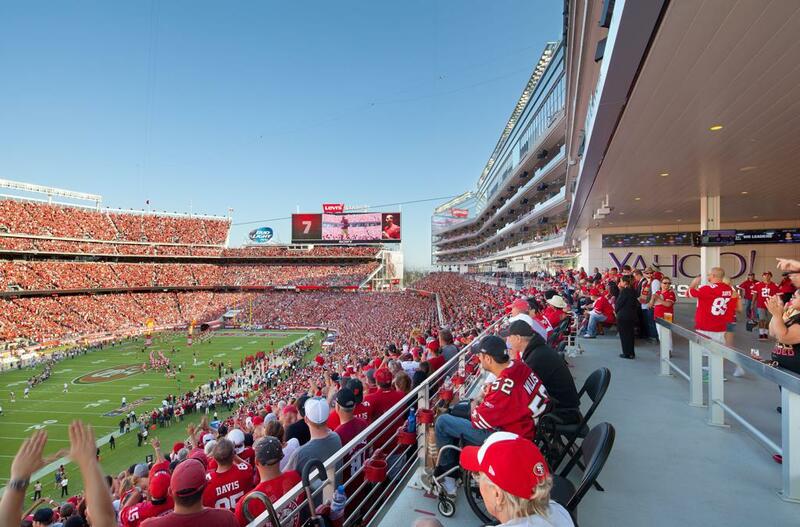 HNTB consistently ranks among the nation’s top architecture and engineering firms, including the design of some of the nation’s premiere sports facilities. 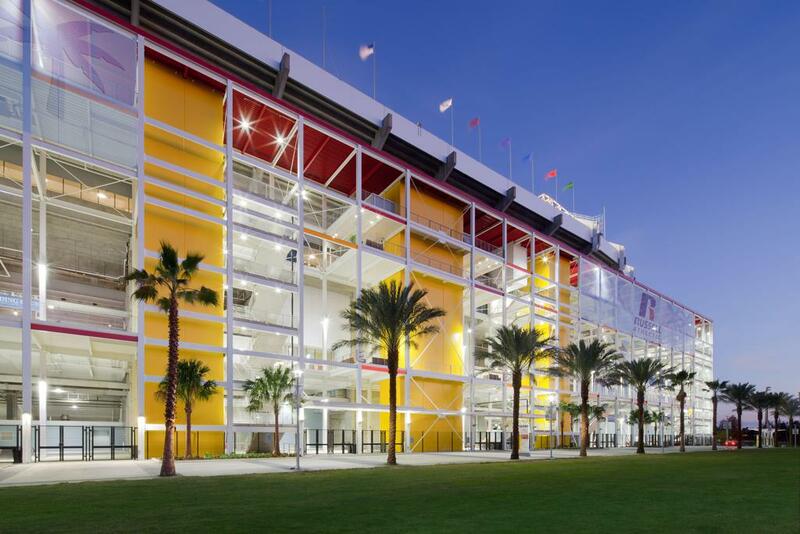 With more than a century of service, HNTB has worked on numerous high-profile projects, including Levi’s® Stadium in Santa Clara, Cal Memorial Stadium at the University of California Berkeley, the Orlando Citrus Bowl, Sports Authority Field in Denver, and Michigan Stadium at the University of Michigan. Today’s news is the latest in a series of progress updates on Operation Turnkey. 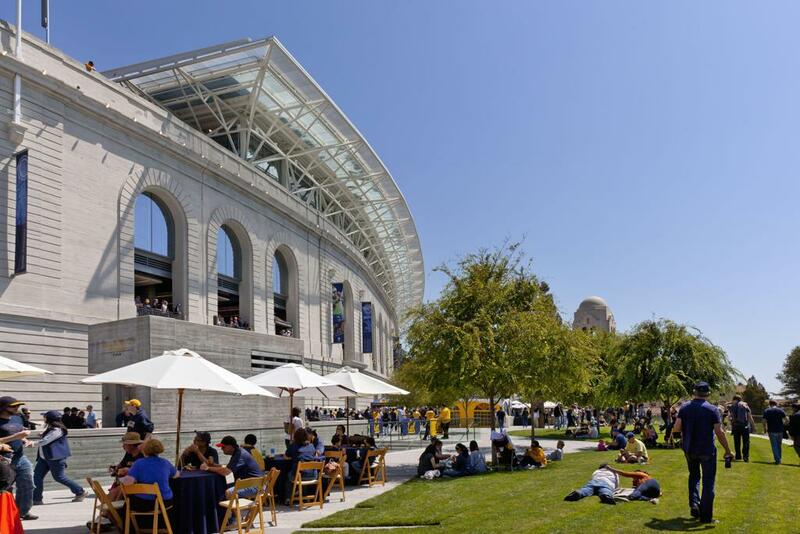 Last month, SSEH announced the hiring of Legends as the stadium’s project manager to oversee key design, planning, engineering and related stadium predevelopment activities.